This book has been on my radar for months. I basically stalked the authors Twitter page waiting to see when there would be ARC’s available and hoping that I would get picked to be an early reader! To say that this book has my name written all over it is an understatement. I love all things Victorian and Gothic and this book couldn’t have been more intriguing to me if it tried. It had everything I was looking for in a great Gothic read. I was beyond thrilled to get picked as an early reader and patiently waited to start the book so that I could savor every single aspect of it! The hype around this book has been pretty real, it’s been all over social media for a while now and I couldn’t be more excited to be part of the hype! 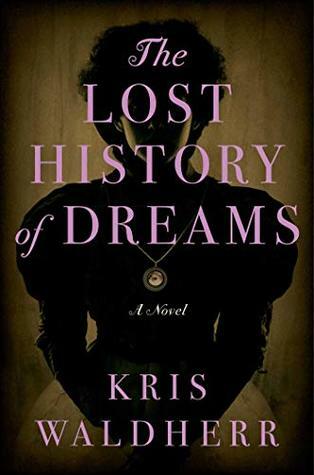 Kris Waldherr effortlessly spins a sweeping and atmospheric gothic mystery about love and loss that blurs the line between the past and the present, truth and fiction, and ultimately, life and death (summary from Goodreads). Like any good Gothic novel, this one start off a little on the slow side. It takes its time building up the creepy factor and creating uneasiness for the reader. Admittedly the first third of the book was a little slow and boring for me. I was eager for the pace to quicken, but Victorians aren’t known for their speed. The author clearly tries to maintain the classic Victorian gothic feel of this book and like a classic writer of the genre, takes her time building up to the story itself. It had everything that a classic Gothic novel should have—a crumbling family estate, a love story, mysterious dark characters, uneasy or damaged protagonists, and of course ghosts. I absolutely loved this book. It was a thrilling read and after the first third, the rest of the book progressed nicely and the unfolding story was interesting, sensual, and creepy. I loved taking a journey into the unknown with this one! For me, this wasn’t a fast read. There was a lot of lush prose, historic details, and elegant descriptions that made me want to slow down and enjoy as a reader rather than rush through it to see what the ending was. I like books that move, but having this one be a bit more of a slow burn for me worked. 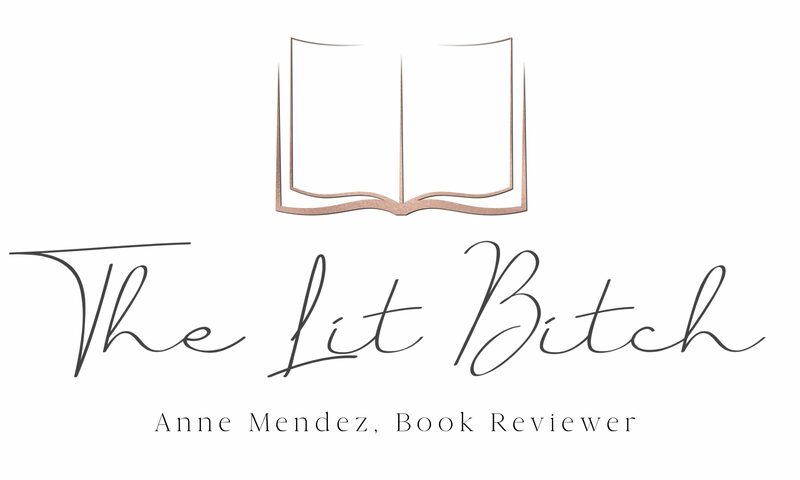 I was intrigued by the setting, plot, and the characters so needless to say this was a home run for me! I loved it and am excited to read more by this author. What a wonderfully a live Gothic novel! Free book copy provided by, Atria Books, in exchange for an honest review. All opinions are my own and in no way influenced. It’s so exciting when you get the chance to read an eagerly awaited ARC, even better when it lives up to the pedestal we’ve placed it on! I’m glad you enjoyed this, Anne.